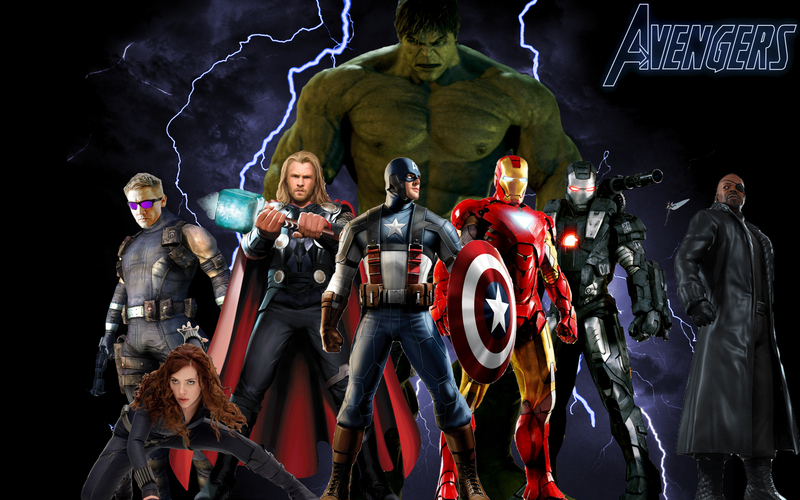 Avengers desktop. Just a manip I put together, one with the official casting and another with Hawkeye and Wasp.. HD Wallpaper and background images in the The Avengers club. Just a manip I put together, one with the official casting and another with Hawkeye and Wasp.